WASHINGTON – Feeling chilly? Here’s cold comfort: You could be in East Antarctica which new data says set a record for “soul-crushing” cold. However, it won’t be in the Guinness Book of World Records because these were satellite measured, not from thermometers, Scambos said. “Thank God, I don’t know how exactly it feels,” Scambos said. But he said scientists do routinely make naked 100 degree below zero dashes outside in the South Pole, so people can survive that temperature for about three minutes. Most of the time researchers need to breathe through a snorkel that brings air into the coat through a sleeve and warms it up “so you don’t inhale by accident” the cold air, Scambos said. 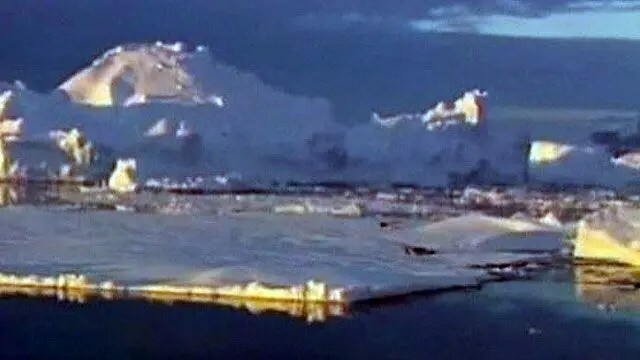 Just because one spot on Earth has set records for cold that has little to do with global warming because it is one spot in one place, said Waleed Abdalati, an ice scientist at the University of Colorado and NASA’s former chief scientist. Both Abdalati, who wasn’t part of the measurement team, and Scambos said this is likely an unusual random reading in a place that hasn’t been measured much before and could have been colder or hotter in the past and we wouldn’t know. “It does speak to the range of conditions on this Earth, some of which we haven’t been able to observe,” Abdalati said.